I generally watch about four films a week and often find myself talking passionately about movies that most people have never heard. I read about films, I visit film exhibitions and I discuss films with other cineastes. Nonetheless, in terms of movie expertise, I could increase my cinematic intake ten fold and still never hope to know as half much as Mark Cousins. Cousins’ fifteen hour documentary series A Story of Film: An Odyssey is a remarkably detailed journey around the medium. It is obviously hard for anything concerning an ever growing and developing art form to be definitive but Cousins’ magnum opus is as close as it gets. Of course, watching the whole thing clearly takes a fair level of commitment so if you want something a little more bite sized then this new work nicely fits the bill. Not so much A Story of Film: An Odyssey as A Story of Film: A Quick Ramble. 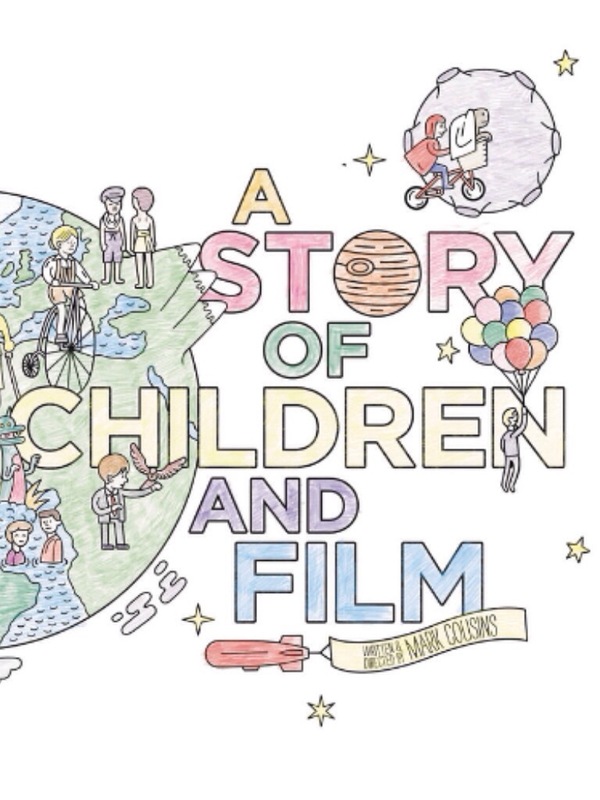 A Story of Children and Film obviously has a particular focus but leaving that aside for the moment it provides an amazing introduction to the huge wealth of cinema our planet has produced over the last one hundred and twenty years. 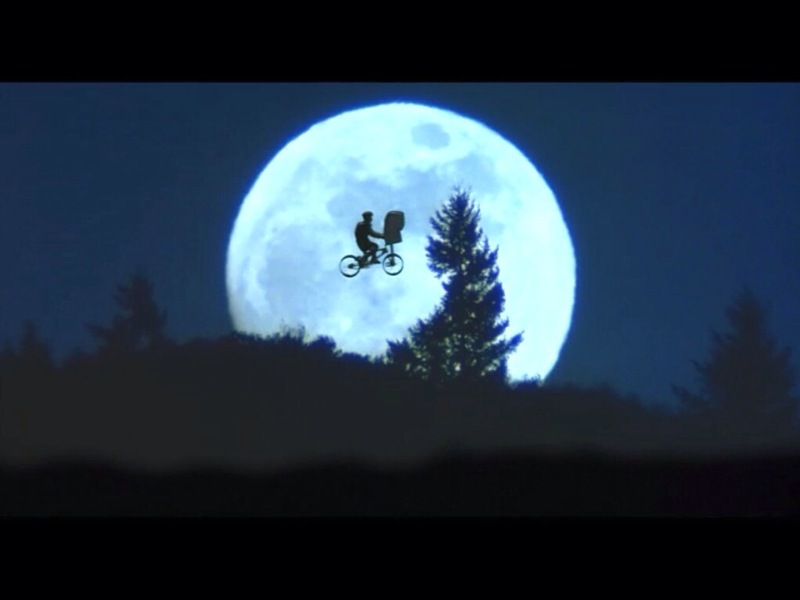 There are films referenced here from the silent era to 2012, from all around the world and incorporating everything from Japanese and Russian neorealism to E.T and Tom & Jerry. Most genres are represented; fantasy, thriller, western, everything including kitchen sink. To be able to take us on this truncated tour Mark Cousins needs an angle and the one he choses is portrayals of children and childhood. This instantly gives the documentary a double appeal. The film is a must watch for anyone who loves cinema but is equally essential viewing for anyone interested in child development. It is as though Roger Ebert and Desmond Morris got together to make a movie. Cousins doesn’t have children himself (which might explain how he has time to watch all those films) but he has a niece and nephew and uses rough footage of them playing as a starting point for his thesis. (Something which the kids probably think is cool now but will no doubt mortify them in around ten years time.) Picking up the details of their behaviour captured on camera he goes on to compare them to similar childish characteristics seen in the movies. The director conducts no interviews, there are no talking heads, it is all just film footage and Cousins’ voice over. Interestingly though, while he doesn’t actually appear on camera, this film has the personality of the film maker imprinted on it just as much as anything Michael Moore has ever done. His is the voice he wants you to hear and, even though his prose is flowery and poetic in a way that would sound trite out of context, this guy does really know what he is talking about. The story snapshots of the films he includes are also fascinating. Sometimes we get isolated clips but often the pictures are returned to later. This proves both satisfying and frustrating as we get glimpses but no more of how these kids’ adventures pan out. 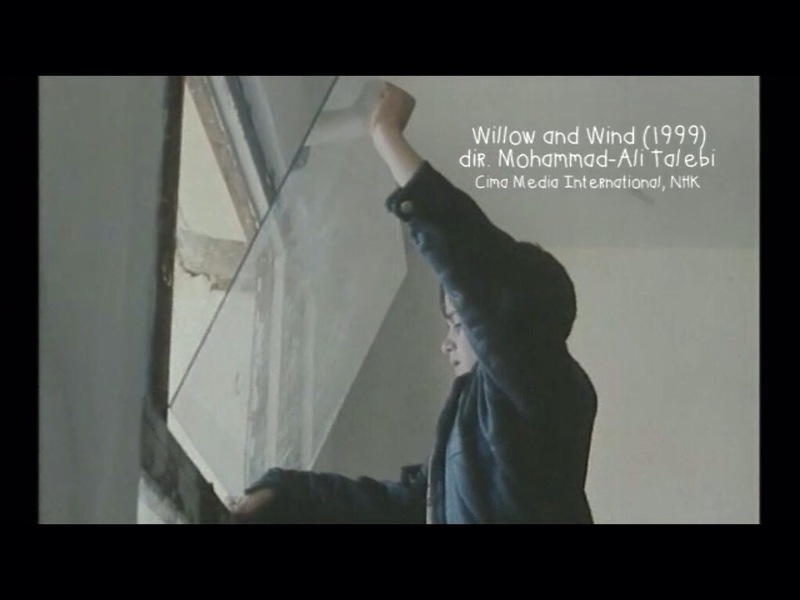 For example, one of the movies featured is Mohammad-Ali Talebi’s 1999 Persian flick Willow and Wind (you know it). In it we see a boy in high winds carrying a sheet of plate glass across rough terrain to repair a broken window at his school. It is a relief to see later that both he and the glass have arrived at their destination in tact. Although once there he ends up holding the glass in the frame, rattling against the wind, unable to reach his fixing tools which have fallen and are out of reach. There we leave it like an adolescent DIY version of the end of The Italian Job. Unfortunately I doubt I’ll ever see the actual film as it is fairly obscure and it turns out that Amazon.co.uk doesn’t sell everything. It is good then to have been introduced to it, and dozens of other foreign movies, here. As Cousins’ points out at the end, no other art form looks at children as much as film and this documentary highlights what is fascinating about both. It doesn’t all work. The idea of hanging the film around his sister’s kids isn’t sustained until the end of the film and it does make parts of it seem like a home movie. Also, the talk of Van Gogh and stray dogs with the plonky Gershwinesque soundtrack behind it does flirt with pretentiousness a little but all in all this is a fascinating view of an art form and its depiction of 27% of the world’s population.